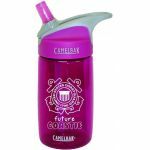 The CamelBak Kids' water bottle features a spill-resistant design and fun graphics to keep you and your kids happy. 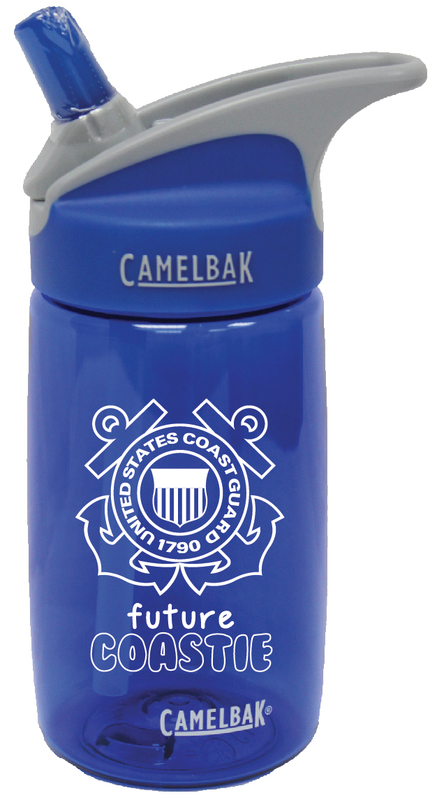 100% free of BPA, BPS and BPF. Recommended for ages 3 - 8.